??? 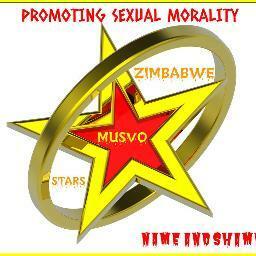 Musvozimbabwe star supporter and ‘ brother’ gone : I was late for him. One of the many ‘unknown’ brothers and sisters I have come to know through this work and have got so close as if we have met. He was such a darling full of words of love and support .We shared many happy moments.I sent him many ecocashes to thank him for being such a great source , supporter and brother. The last ecocash was just on Thursday or so last week.I guess he used it to buy the beer that defined his last breadth. We chatted a lot .I have highlighted just a few of the last chats to his death. It was only words of love and support.Wish I could attend his funeral. I was too late for him .Within an hour after he wrote me about taking his life … I just learnt today that he put poison in his beer because he was having problems with one woman….thats the rumour so far .Thats him in hospital last week as I contacted him to no avail.I even phoned him and there was no response.Yesterday after a voice kept me wondering I saved his girlfriend’s number intending to ask her if he was ok….only to be told today by someone else who knew how close we were that he is gone and his body will be going to Hurungwe .Am obviously heartbroken and tears are not enough .May his dear soul rest in peace .May his love and kindness shine in me too.May the angels of Heaven protect him from all evil…We never got to meet my dear brother ..ndarwadziwa. ?? [03/10 12:50 pm] Sisi Vee: Hazvadzi muri sei wangu thank you so much ?? [10/10 4:20 pm] Sisi Vee: Hey hanzvadzi how are you love…thank you so much ?? [10/10 4:32 pm] Star supporter: Will tell you after ndamupa news. [10/10 8:56 pm] Sisi Vee: Hanzvadzi whats that ecocash number again . [11/10 10:24 pm] Sisi Vee: You are most welcome hanzvadzi ..momboti tsvoti tudrink kekekekeke.thank you so much for the great support hanzvadzi ???? 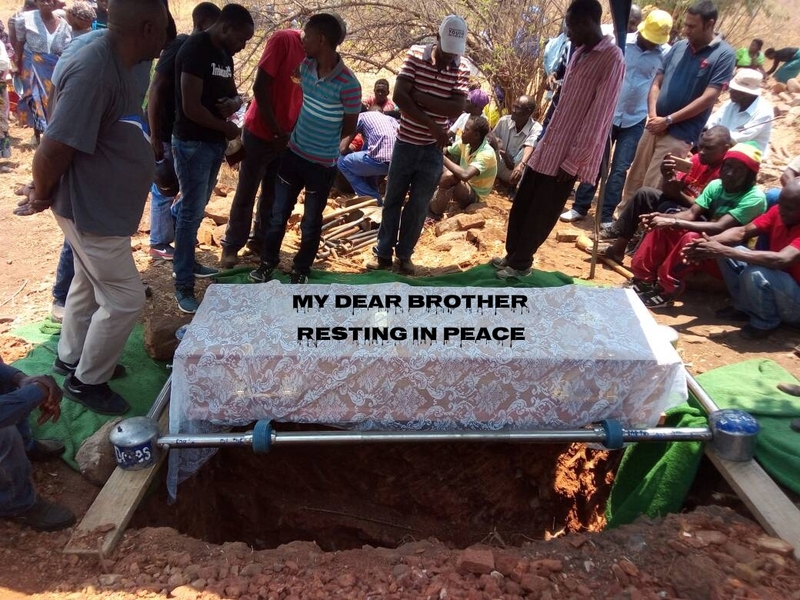 [16/10 11:15 am] Sisi Vee: May your dear loving soul and helpful soul rest in peace my dear brother.I am obviously heartbroken .May God’s angels watch over you ?????? I gladly said sure I can remove the friend the reason being if he doesn’t want us to receive news then he is not for us but against us. When I asked who the member/friend was so I can remove him he said I should wait a bit and he was to let me know in case he decided otherwise. A few days later he sent me the messages seeking my help fast as he was on the verge of putting poison in his beer .I understand when he took the action that finally stopped his heart, his girlfriend Tinomutendaishe Chuma ( the one whose ecocash I always used) was there with him.I understand she is the one who took him to hospital. Why she couldn’t stop him is still very unclear to me.This is a dear brother who managed to send me whatsapp messages during this crucial time of need but a woman was there with him and failed to stop him . He was then in hospital most likely unable to talk or type as I looked for him and the messages went unanswered. I have been trying to call the girlfriend but the phone keeps saying unreachable.Unfortunately she’s not on whatsapp. Thinking of a sister he has not met but believed that she might save his life is an honour laced with pain . During such a sensitive time in his life he trusted me with his life but I was away and not aware that a departing soul was looking up to me .He knew I was going to talk him out of it but the devil got to him before I did . The guilt I will live with , the pain I will live with, the tears I will live with ,the sorrow I will live with,the sadness I will live with and the happiness I will remember have changed a part of me. My handset was always on mute due to the large volume of messages I receive so I would check messages at intervals. Now I have put it on sound. Better to hear the unending sounds and lose sleep than to put on mute and lose dear lives. ( *lesson learnt* ). Meanwhile may God bless Good Samaritan …He could feel my pain and the best he could do for me to ease my pain is to buy me a ticket to fly to Zimbabwe for the ‘funeral’ . There are really God’s angels on this earth. So 2018 the plan is for me to go to Hurungwe to at least see where my dear btother and friend Samuel is resting courtesy of Good Samaritan’s kindness as he shares the pain.That will definitely ease the heartache and headache and probably dry my tears. Ndobva ndatozvishairwa hangu chaizvo kuti hama yako pasi pano is it really your blood ones or it is the good samaritans who love and bless our lives. May dear brother Samuel’s soul RIP as I struggle to come to terms with the confusion and pain.